Prof. Carillo, “Eudaimonia. 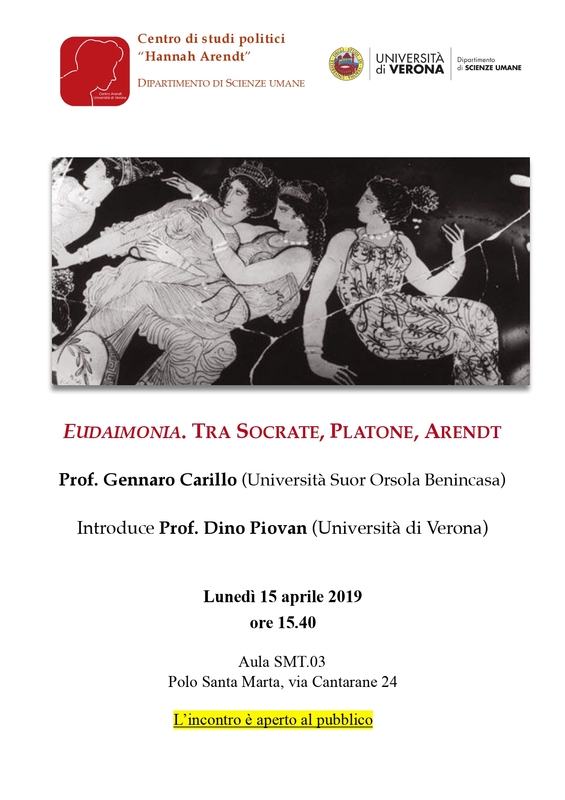 From Socrates to Plato and Arendt. 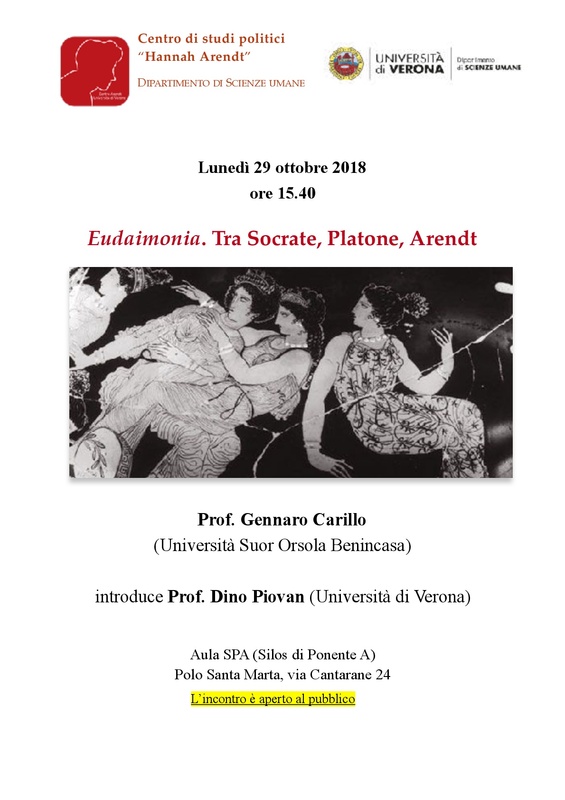 Seminar 29 October 2018.